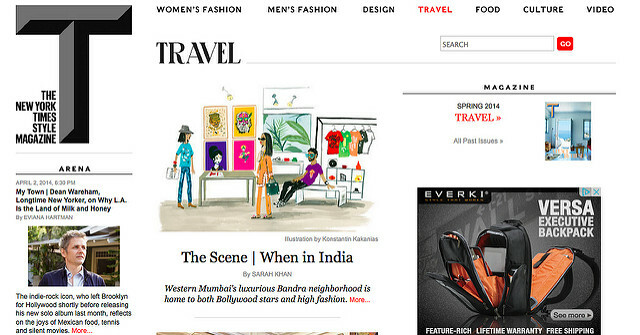 In the April 11th issue of T magazine, you’ll find a piece I wrote on new concept shops popping up in Mumbai’s ritzy Bandra neighborhood. Before it’s out in print, you can read it online here. Read the PDF article here. 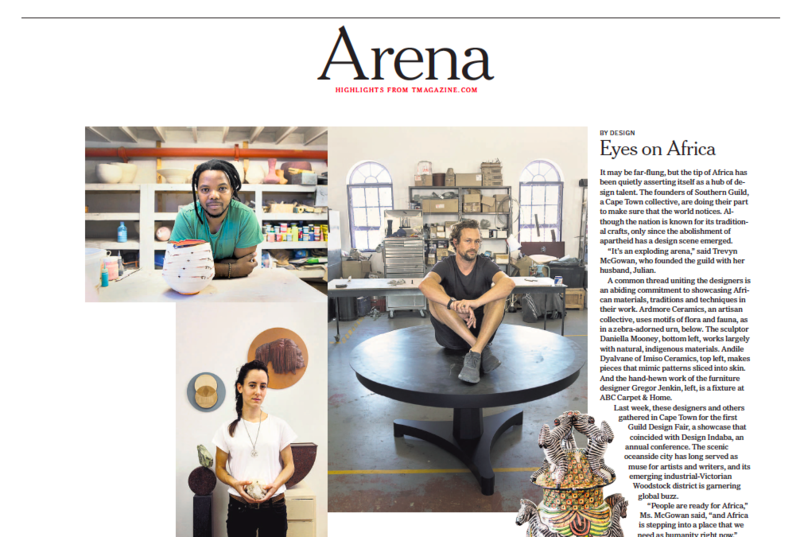 My first piece for the New York Times’ style magazine, T, is out this weekend, highlighting a few of the local designers involved with Southern Guild and the Guild Design Fair, which is going on now. Read it here.